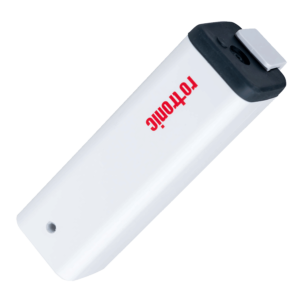 The TL1D is a compact, low cost for accurate temperature data logging. Memory can store up to 32,000 data points and HW4-Lite software included in the deal. 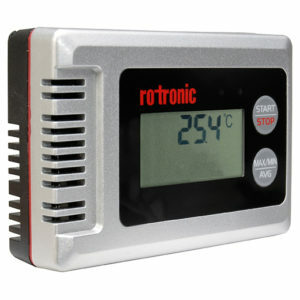 Compact, dependable and economical data logger. LCD display alternating between Relative Humidity, Temperature, Dew Point and Barometric Pressure. Includes software key (software downloaded from internet) to export data, setup data logger and create reports. Making it ideal for mapping and validations including statistical data for Minimum, Maximum, Average and Mean Kinetic Temperature. 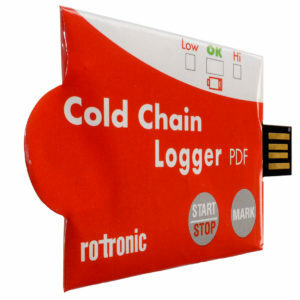 The cold chain logger TL-CC1 is ideal choice for recording and monitoring temperature sensitive goods during transportation at exchange points. Perfect for pharmaceuticals, food and technical products, designed for single use only. Cold chain during transport of temperature sensitive freight such as food, pharmaceuticals and technical products.